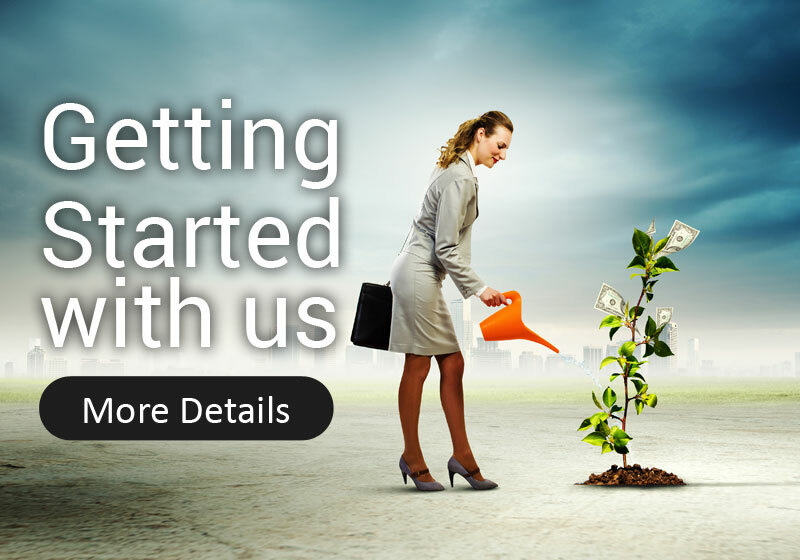 GoodWins investment process involves the following four steps. Disciplined planning is the key to investment success. This involves charting out a distinct Investment Policy Statement (IPS) tailor-made for the individual client needs and preferences. GoodWin believes in diversification into safe asset classes for consistent superior performance and capital preservation. Asset allocation strategies, which concentrate on an analysis of how your assets are held, are the core of our focus on helping you preserve the wealth you already possess. 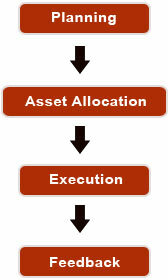 Every client has a tailor-made asset allocation strategy. GoodWin believes in the best execution policy for the client. Every effort is made to minimize transaction costs in order to maximize returns. The clients portfolio is continuously monitored and rebalanced. Performance evaluation and measurement are done periodically and reports are sent to the clients. The feedback provides the client with timely information on the composition of the clients investment portfolio to assure it complies with the guidelines set out in the Investment Policy Statement of the respective client. 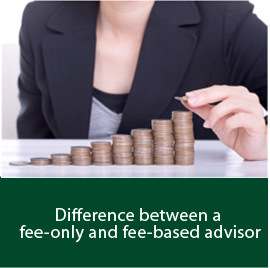 Any change in the clients financial or personal situation is taken into account during the feedback process.